October is month of interior inspiration! 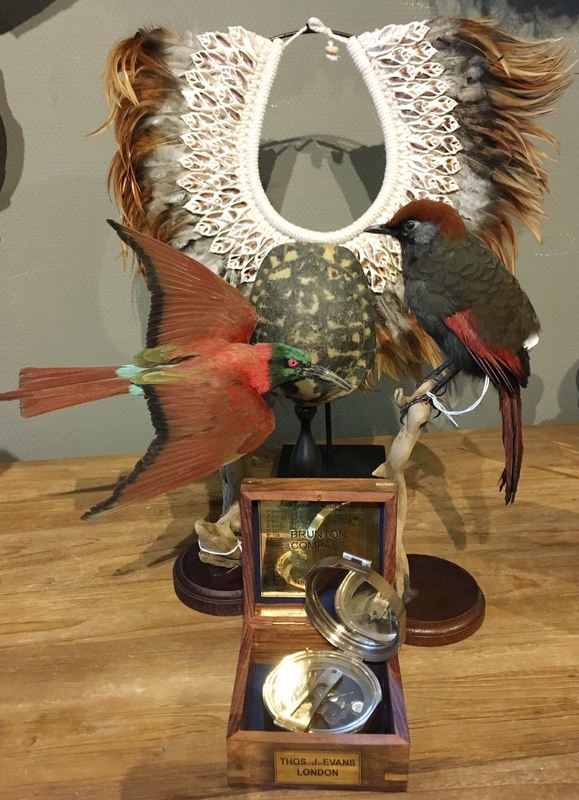 Get your home ready for autumn and winter with our taxidermy items! Use mounted animals and mounted butterflies in your interior. 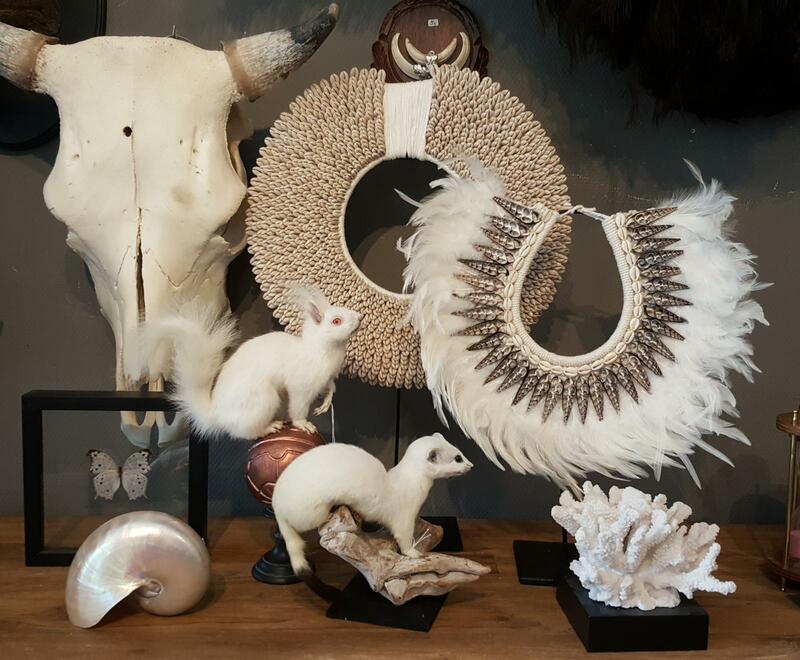 With our taxidermy birds, mammals and butterflies you can style your home with a nice ambiance.